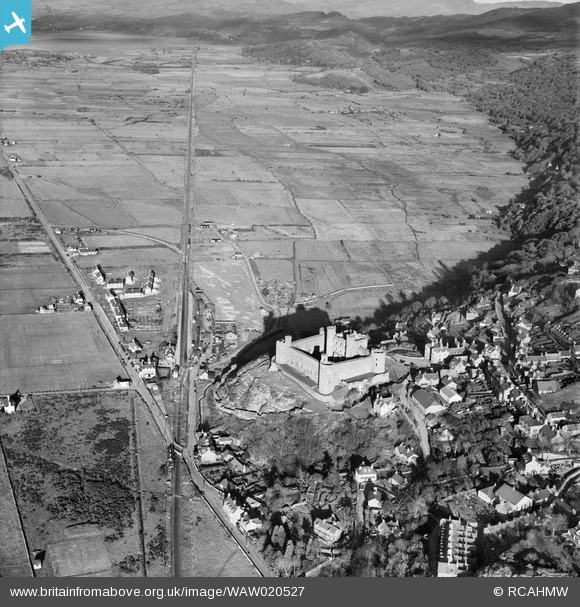 The junction with the 2nd World War "Harlech Military Railway", which can be seen swinging off to the left through a closed gate. The cattle pens are occupied. Photo taken on a Wednesday.